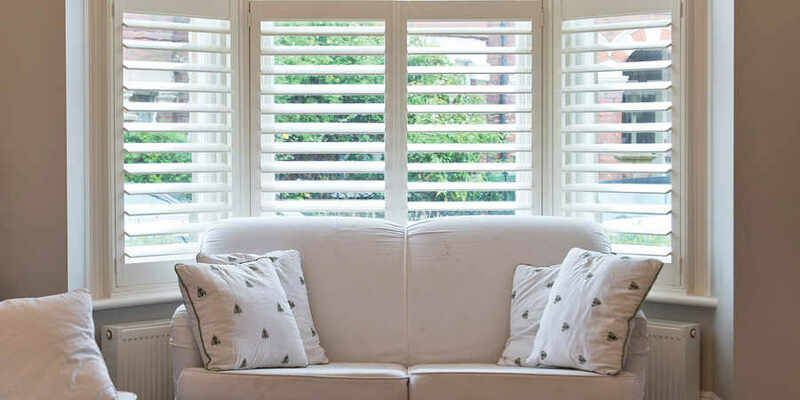 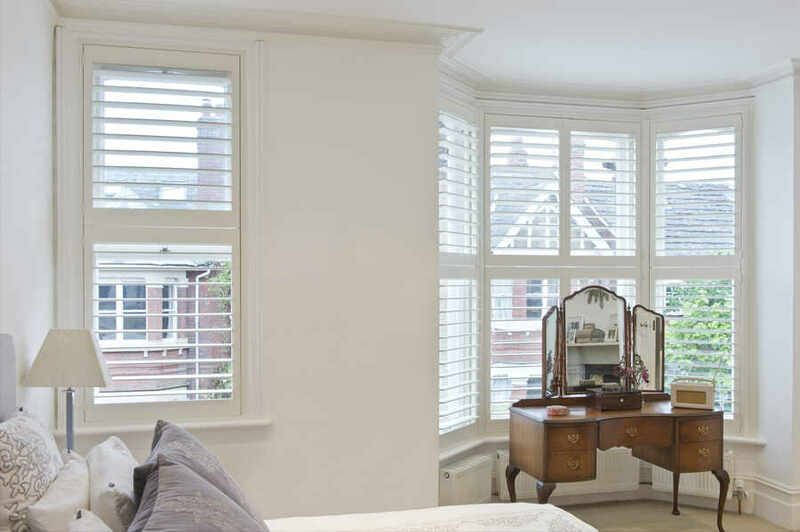 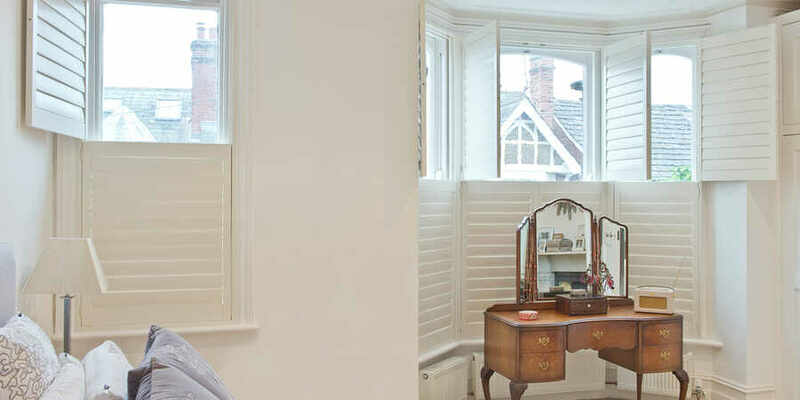 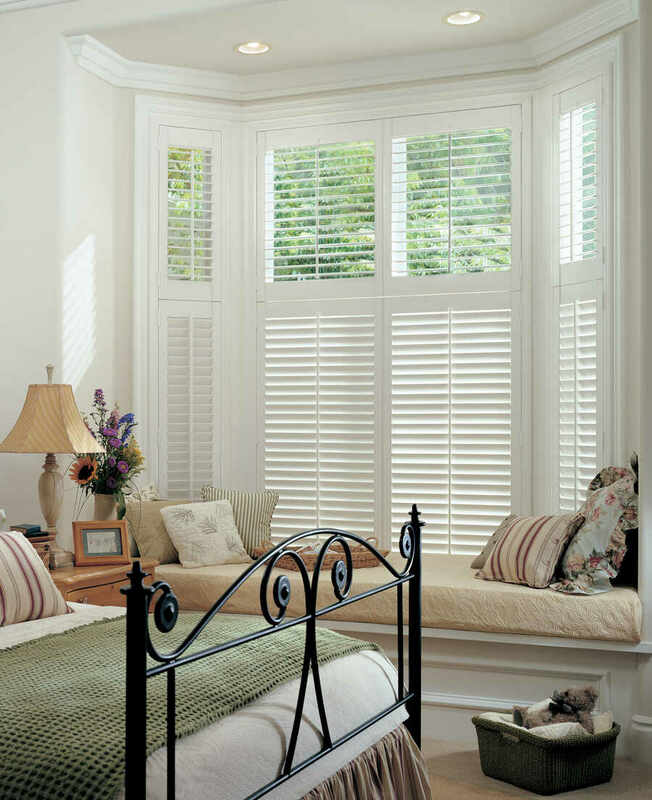 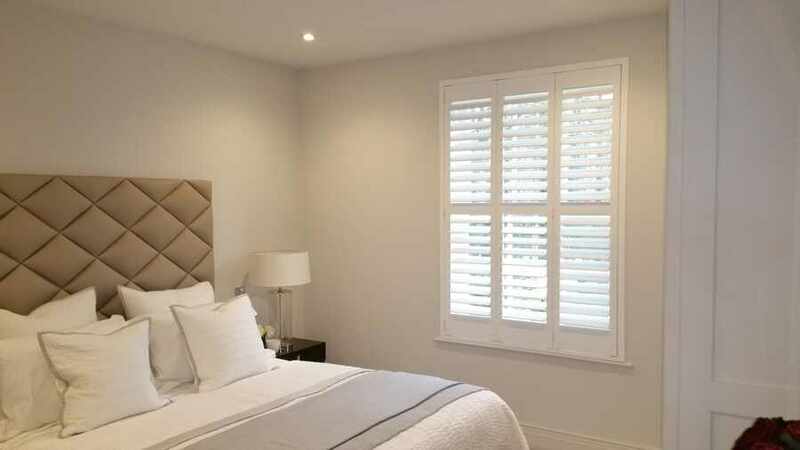 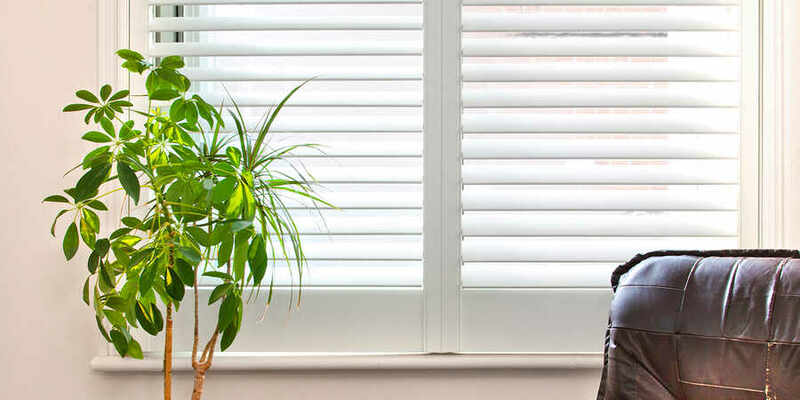 ﻿ Price Promise | The Great Shutter Co.
We like to provide competitive quotes from the start backed up by quality products and a quality install. 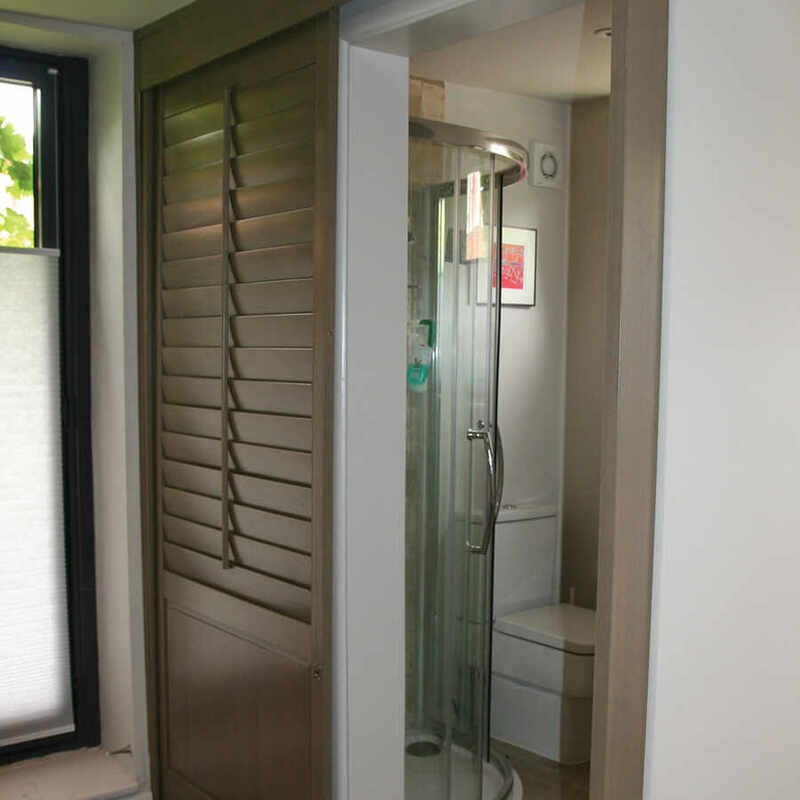 Please see our reviews as well as images of our installs below. 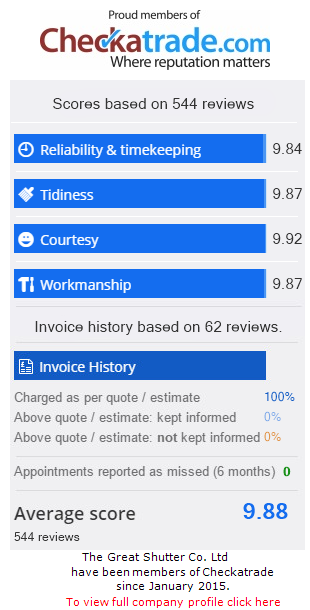 Should you already have a quote and would like us to price match or even improve on the quote please get in touch. 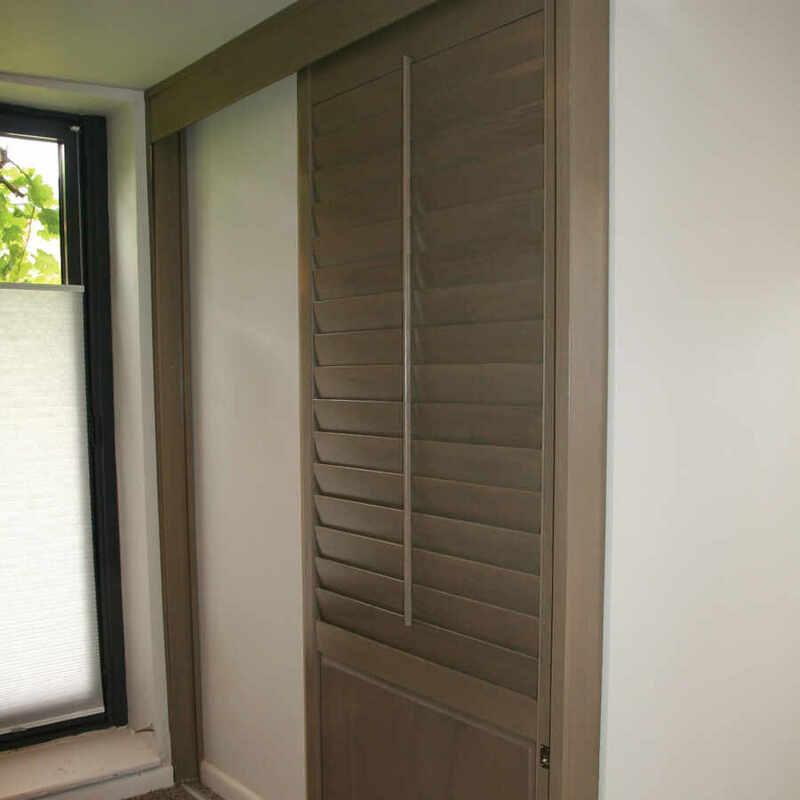 You may just want a different perspective on the type of install or material suggested. 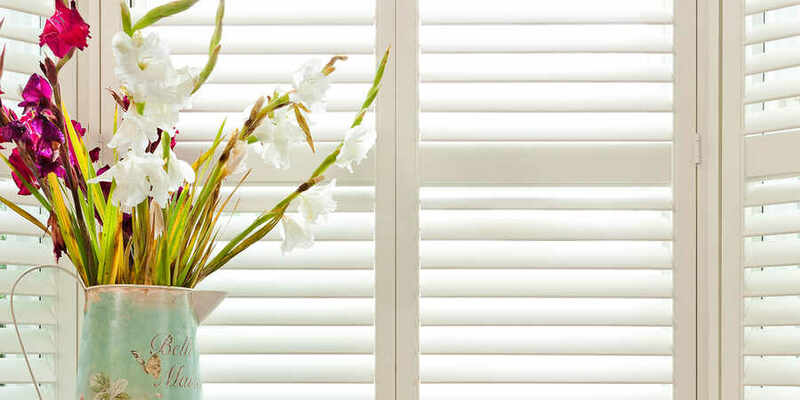 Please call us on 01962 710807 or email us a copy of your current quote or provide window sizes and material chosen. 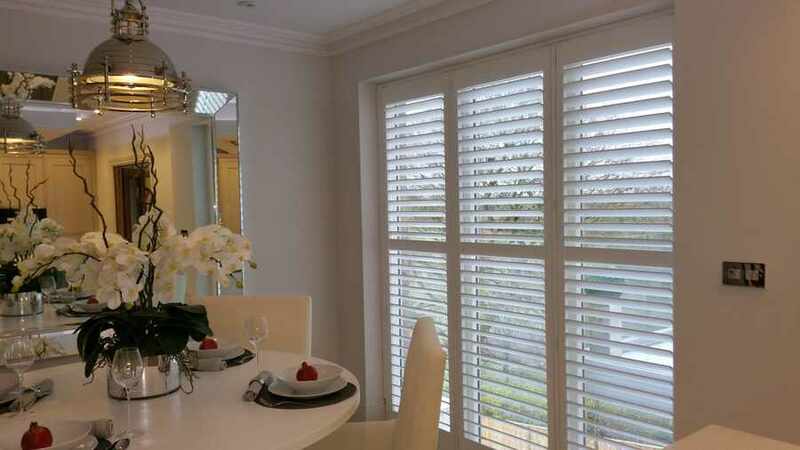 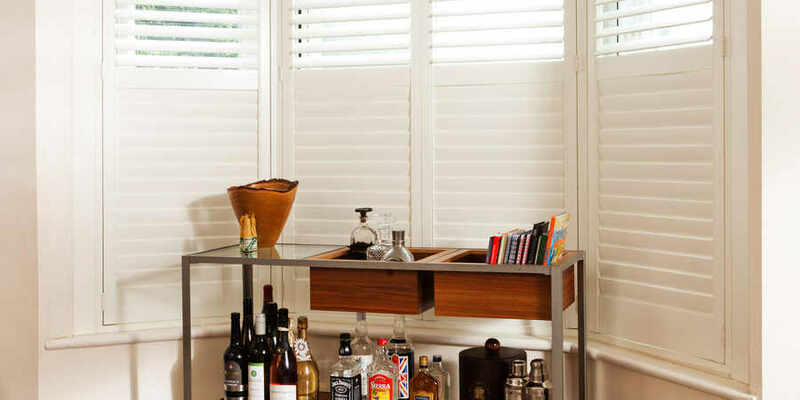 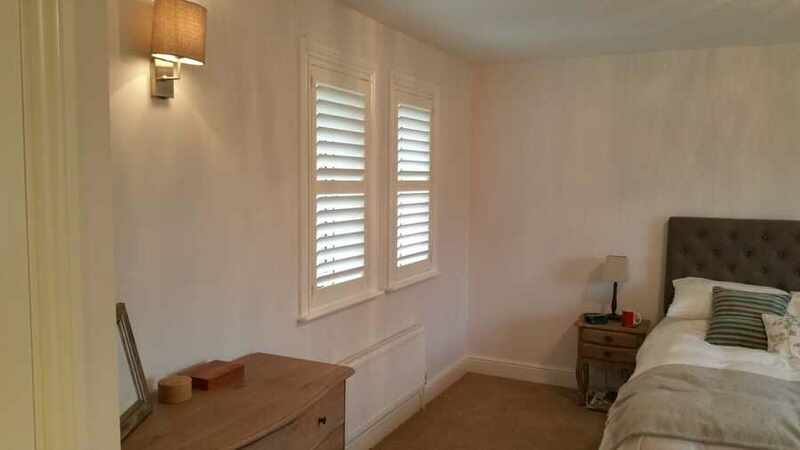 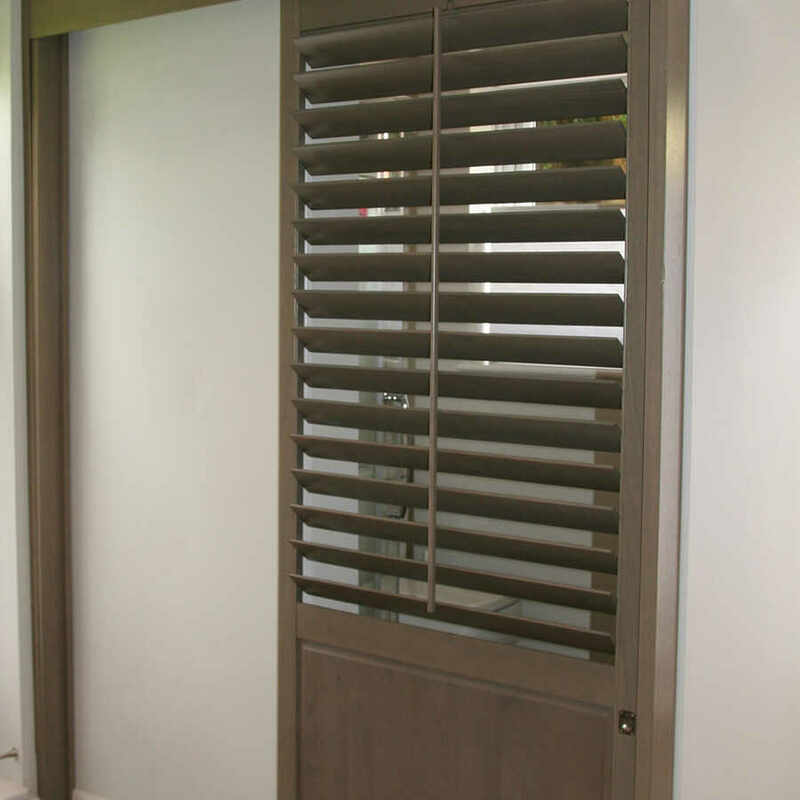 “Thank you for our new shutters – lots of great comments already!! 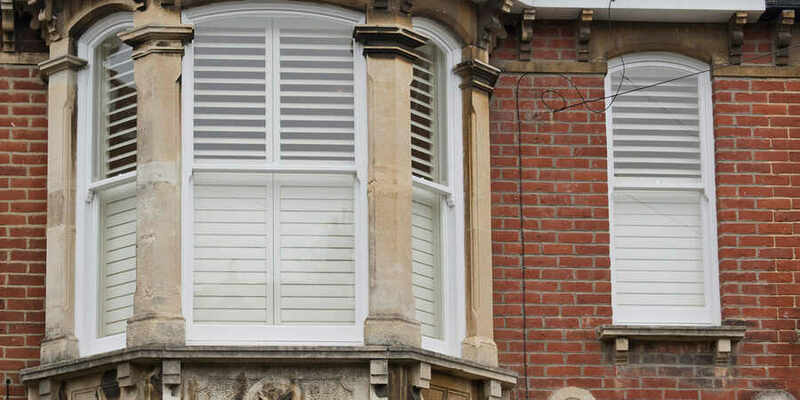 We will be back for the next rooms shortly." 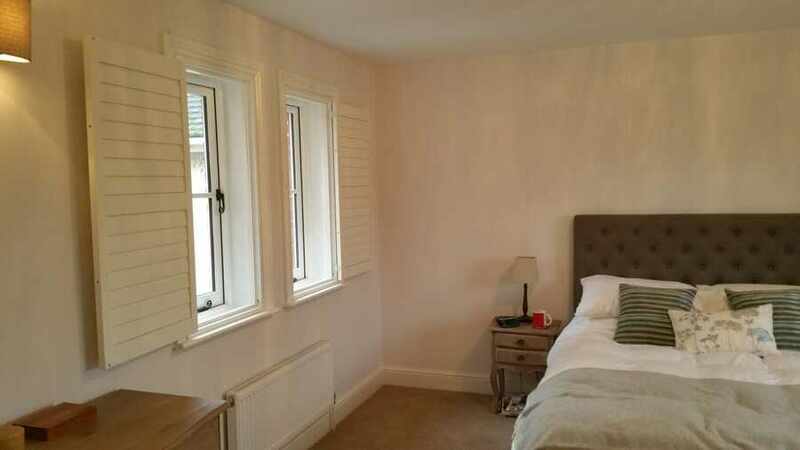 "HUGE DIFFERENCE TO SOUND PROOFING"
"Many thanks for installing. 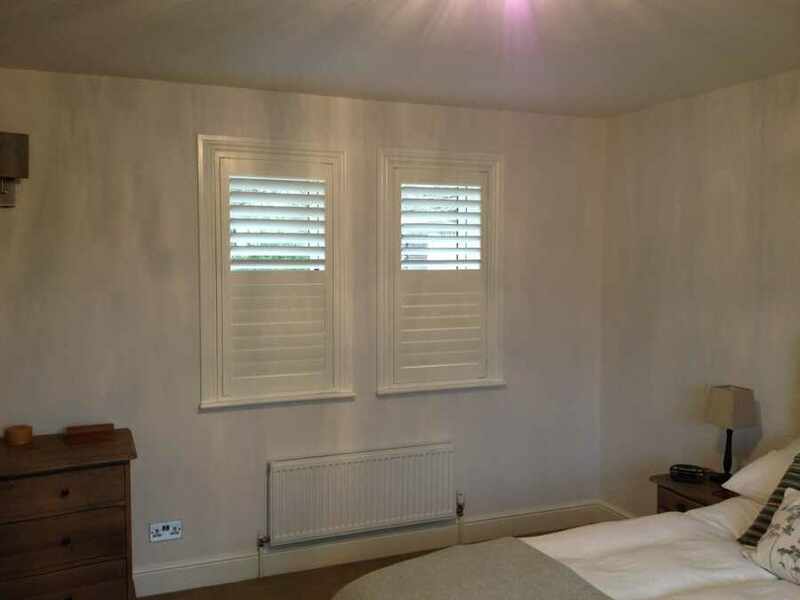 Made a huge difference to the sound proofing from road and keeping out street light glow.